2017 was a good year for Linux, which not only strengthens itself as the main support of data centers, clouds or the Internet of things but also gains field at the desktop. Thanks to some of the best linux distro for their outstanding performance. There are tons of linux distros for laptops, desktop and, basically, for whatever you want. Most of them promised to make an important leap forward in 2018. We’ve discussed here exactly those that kept their promise and got popularity in term of ranking. 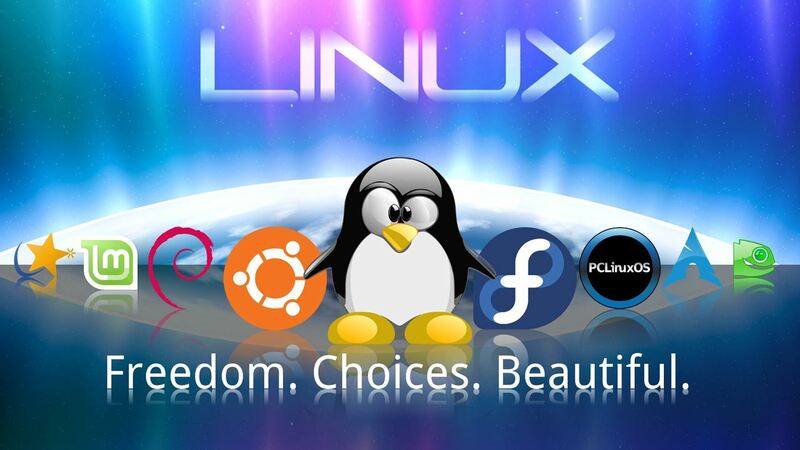 Besides, those who have already used any of these operating systems, you know that there are a large number of Linux distributions for all kinds of uses. That’s why it’s essential to know how to find the most appropriate one. These Linux distributions are evolving over time and so they are adapting to the needs of users in full-year 2018. Due to the dynamic nature of the distributions, surely over the years, we have been finding a lot of improvements, something that refers to safety, functionality, design, etc. For all of this, we are now going to review a selection of the best linux distros that we have seen in 2018, each in its category. When it comes to Linux operating systems for laptops and desktops, Ubuntu is the industry leader. This is a distribution based on Debian. 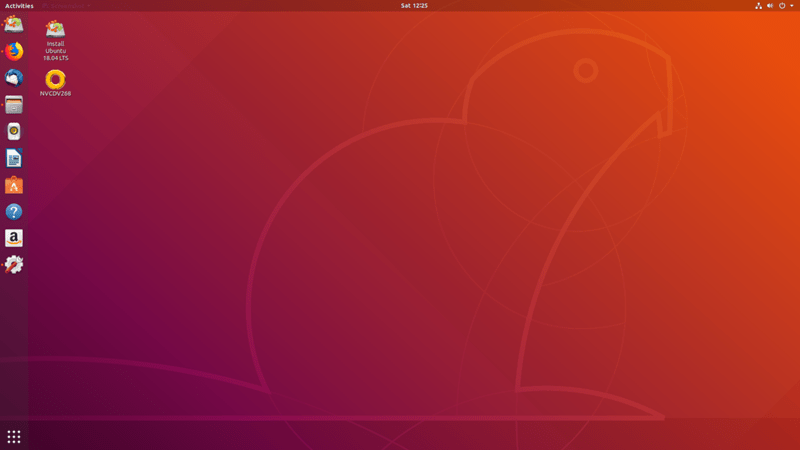 With its long-term support, Ubuntu 18.04 LTS comes with a lot of new features. In Ubuntu 18.04 LTS, infect canonical changes the Unity desktop atmosphere to Gnome 3.28. We also find a great increase in speed and performance, as well as a new set of pre-installed software that includes VLC or open broadcaster software for recording screen or streaming of games in Linux. If something characterizes Elementary OS is that it offers users a simple interface that is very attractive for day to day life. Of course, despite all this, this is a system not only too suitable for beginners but also it offers an environment that adapts perfectly to the most advanced users. 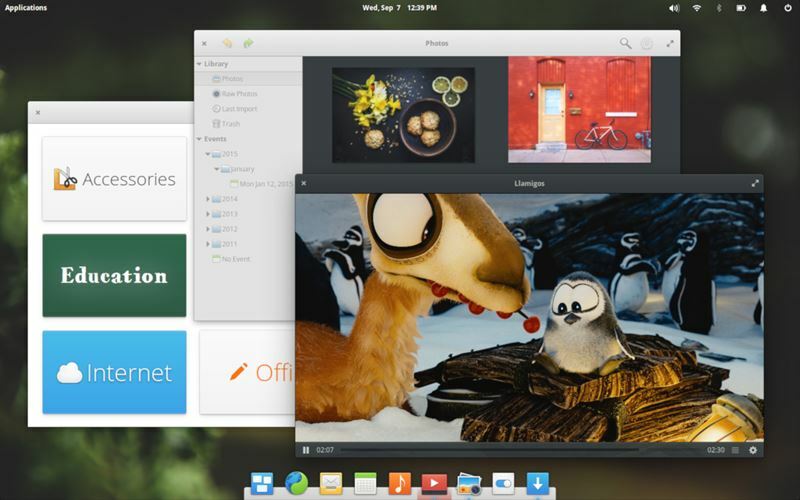 Elementary OS is aesthetically identical to Apple’s operating system but in Linux version. Of course, it comes with everything that this operating system could offer such as its own application store and lower dock. This is other old Linux operating systems. Actually, Debian is the best choice in 2018 when it comes to stability. In fact, Ubuntu get benefits from the Debian foundation, which in turn, includes very good repositories, package managers, and a community involved with its improvement, so it offers an excellent support. Debian and Ubuntu are quite similar but Debian got a good reputation due to its promise. Debian is considered one of the most stable and reliable Linux distributions, in which we find several distribution channels such as stable or test. Actually, stable provides maximum security and the least number of errors to the users. It has a friendly interface, but it is a more advanced proposal than Ubuntu. 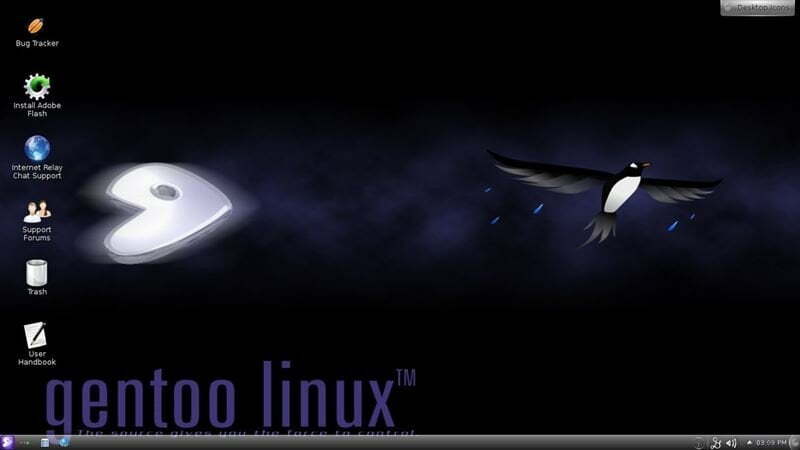 Gentoo is another old one and we can say that it also comes with Slackware head. They are similar in certain aspects. It is not easy to use as it is with Arch and Slackware. So, the newcomers should stay away from this type of distros. One of its attractions is based on the source packages that it uses with its Portage package manager. If you remember in the section of Arch, Gentoo could also have similarities with certain BSD operating systems like FreeBSD, etc., due to the similar packages to the ports that we see in these systems. So, if you come from a BSD environment, perhaps Gentoo along with Arch are the most appropriate distros for you. If you take a walk through the network, you will see that it is an off-road distribution, as it can be adapted to a large number of devices. 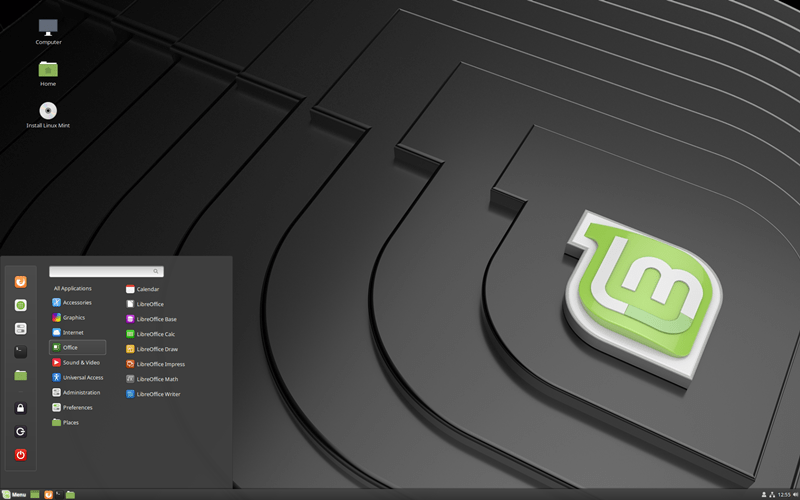 Linux Mint is a large default distribution for new Linux users. It comes with much software that you will need while switching from Mac or Windows. It also has better compatibility with patented media formats that will allow you to play ready-to-use videos, DVDs, and MP3 music files. You can download four major versions of Mint, and each one uses a different desktop environment. Besides, the upper layer of the interface will allow you to change the elements such as the appearance of windows and menus. Currently, Cinnamon is more popular, but you can also choose the most basic MATE or Xfce. 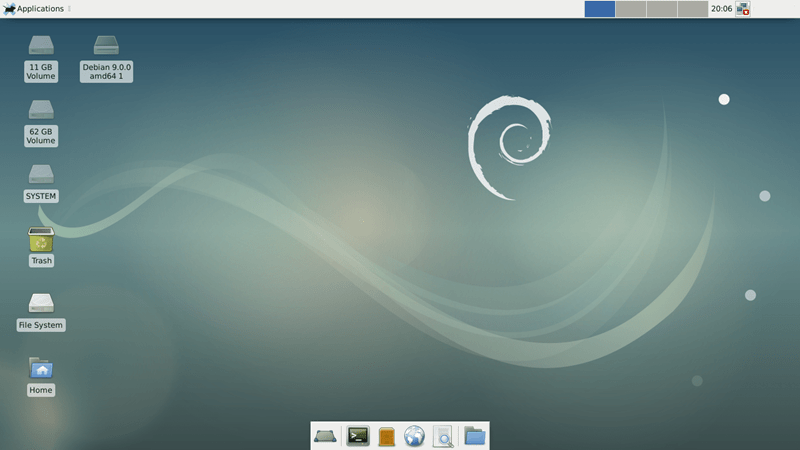 There is also a KDE version of Linux Mint that uses the Plasma desktop environment. The latest version comes with a renewed software manager with featured applications such as Spotify, Skype, and WhatsApp. Antergos is really unexpected and often underrated distribution and it is based on Arch Linux. Actually, it comes up with all its characteristics. It will allow you to make your system exactly what you’re looking for. The Arch Linux Wiki is actually unparalleled while coming to distribution documentation. However, it got a dominating release distribution and provides everything you need. It has default configuration that offers a ready-to-use system. Installation is so simple and no extra steps are needed after installation. You can enjoy web, music, videos, and anything else you want. Just need to reboot the system and get enjoyment. Solus, previously called “Evolve OS”, is an independent Linux distribution. It is a free operating system for personal computers and focused on ease of use. This distribution adopts the Rolling Release system where the motto is a single installation, only updates. 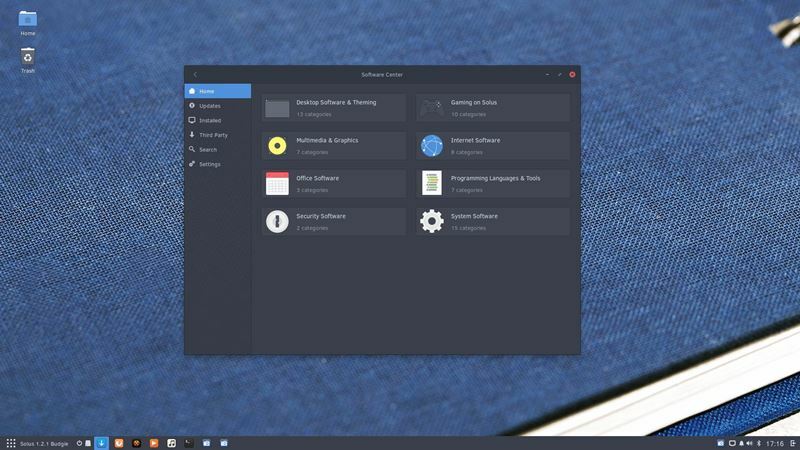 Solus has its own desktop environment that has become quite famous over the time, many have heard or already know about Budgie desktop, even though this system also gives us the option to choose Mate or Gnome Shell in desktop. Previous articleMegabits vs. Megabytes: What’s the Difference Between Mbps and MBps?